It’s that time of the year when companies are busy reviewing their progress, identifying how they performed till now, and accordingly updating the business plan with new strategy. And while they do all this – one question keeps hovering in their mind – what 2015 holds in store for them? If only they get a few hints and insights, the planning for the coming year will be far easier and effective. 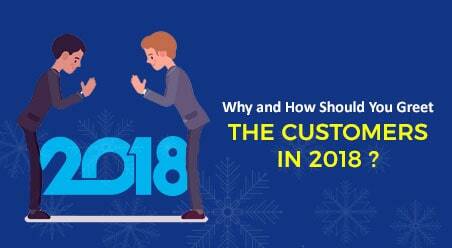 Taking excerpts from there, we bring you paraphrased version of FIVE most popular customer service trends to be seen in the coming year. According to recent Forrester survey, web self-service has been the most widely used communication channel for customer service. For the very first time it has surpassed the voice channel which had been dominating the customer service medium for long. Looking at this data, Kate predicts that web and mobile self-service channels will dominate largely over 2015. 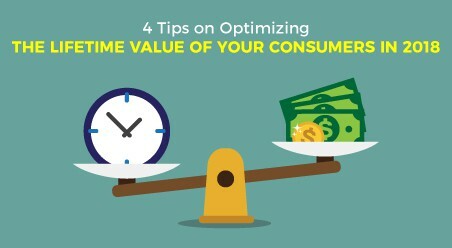 Customers across every industry will demand effortless interactions over these mediums. In addition to mobile and web, video chat with screen sharing and annotation will also become popular. 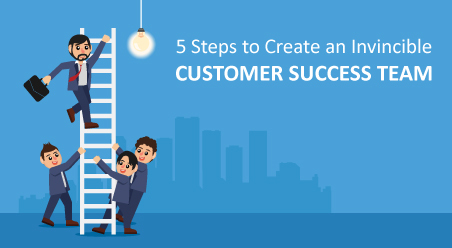 Needless to say, organizations that are successful in catering to this need of new customer service channels will experience a definite advantage. Proactive customer engagements are all about anticipating the customers’ needs and demands in advance and engaging with the customers accordingly. 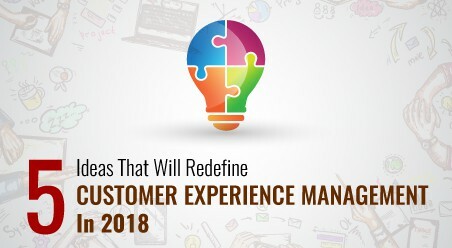 In 2015, organizations will hugely emphasize upon proactive engagement where they’ll anticipate the what, when, where, and how for customers. They’ll offer proactive chat, proactive offers and proactive content to deliver the information/resources at the right time in a customer’s pre-purchase journey. These proactive engagements will assist the organizations to improve their operational performance and predict future customer behavior. Presently, many fast growing companies are using support automation to preemptively diagnose and fix issues. The benefits of doing this are multifarious. For instance, it requires minimal human involvement. Plus, it offers faster resolution at lower costs, deeply personalized engagements, better planning, and anticipation of future customer needs. Looking at this, Kate suggests that in 2015, companies will further drive preemptive service by focusing on building and servicing smarter products. However, they’ll have to pay close attention to factors in relation to interoperability standards. 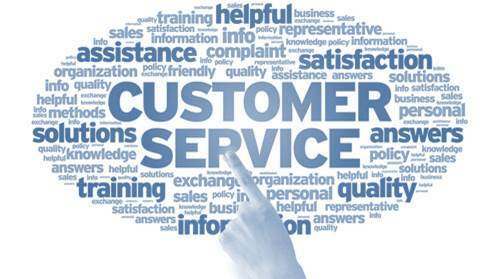 Traditional Knowledge Management for customer service will take a backseat. Rather, organizations will look forward to explore cognitive engagement solutions. These solutions will involve computing systems that will gather information, automatically build models of understanding, and communicate those in natural ways. 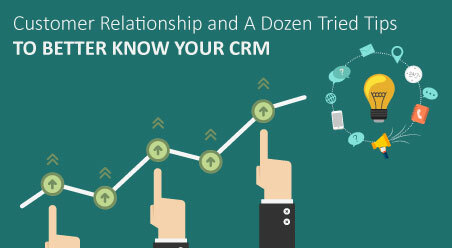 Most importantly, new steams will come up from where companies can learn about customers’ needs. 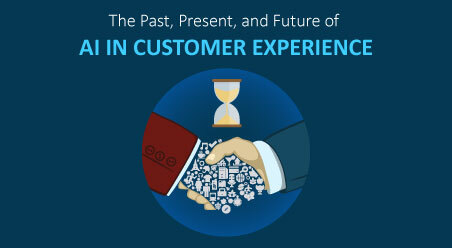 Predictive Analytics will become the next BIG thing in the customer service sector. Organizations will consistently use it to offer tailored service to the customers. Factors like customers profile, past interactions and transactions, geographic location, device, and browser will be taken into consideration (as a part of the predictive analytics). Using predictive analytics, organizations will connect a customer to the right customer service agent. Additionally, they will use it in improving their hiring, retention, and employee performance. While the vendor of all these three categories offer robust end-to-end solutions integrated with many additional capabilities – Kate predicts that further consolidation of these systems will happen in the marketplace. The reason being: rising buyer demand for integrated comprehensive technologies and the rise of robust SaaS solutions in each category.